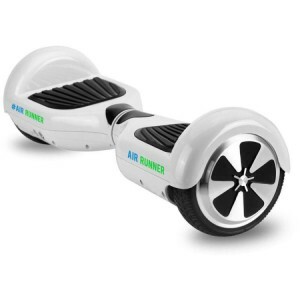 Electric Skateboards – skate the planet on a wireless electric skateboard. 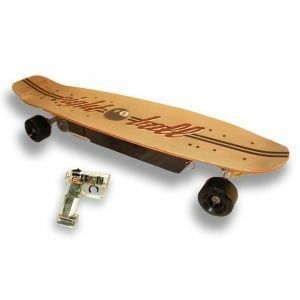 We’ve featured the market leader in electric skateboards, the 8Ball (eightball) Big Foot and Cruiser II. 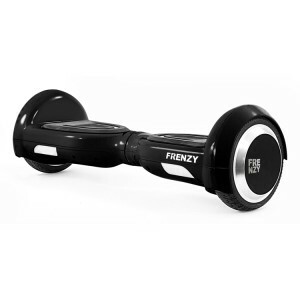 We’ve also added the revolutionary self balancing Air Runner board as ridden by a host of celebrities including Justin Bieber, Chris Brown, Kylie & Kendell Jenner and Brooklyn Beckham. 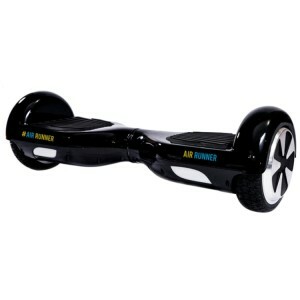 Join the revolution – Air Runner. 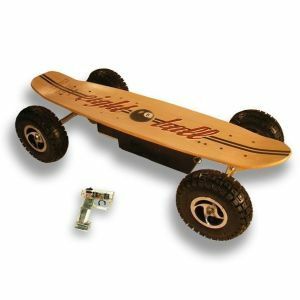 The 8Ball Big Foot Off‑Roader has an 800 watt motor that is capable of reaching speeds in excess of 22 Mph, with its top speed obtained in under 4 seconds. The off-roader has amazing weight distribution which allows for unmatched grip on both dirt and road surfaces making carving an cornering at speed a breeze. Once charged this electric skateboard can travel a distance of 11 miles. It is controlled by a wireless hand held remote that features a pressure switch for throttle control and a regenerative braking system for controlled stopping. This is by far the Hottest Product of the year! Ride like celebrities Justin Bieber, Brooklyn Beckham & Kendall Jenner and join the revolution. 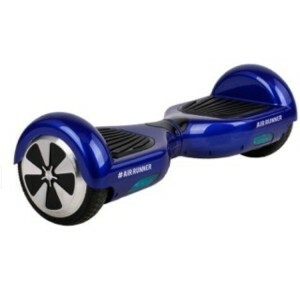 The Air Runner is a state of the art piece of equipment, designed from Samsung parts comes standard with a 2 year guarantee. 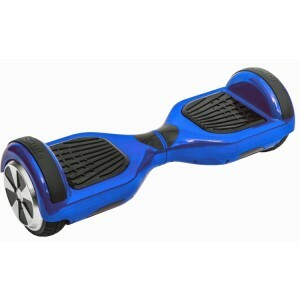 Easy to learn and fun to ride, the Air Runner can be used both indoors and out. 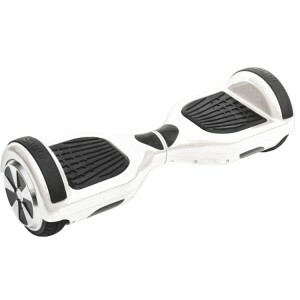 Powered by 2 x 350w motors you can even ride up hills!! Riding is simple, lean back or forward, left foot and right foot in the direction of travel and the Air Runner will do the rest.